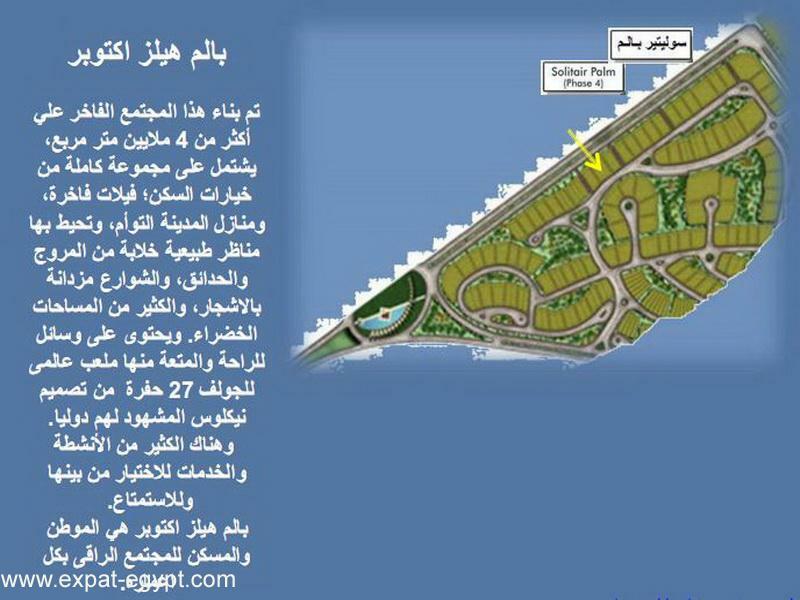 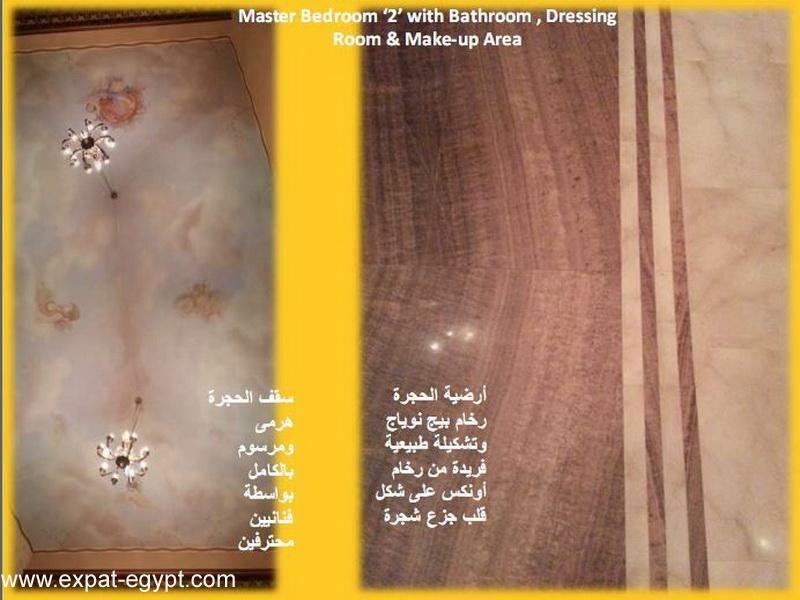 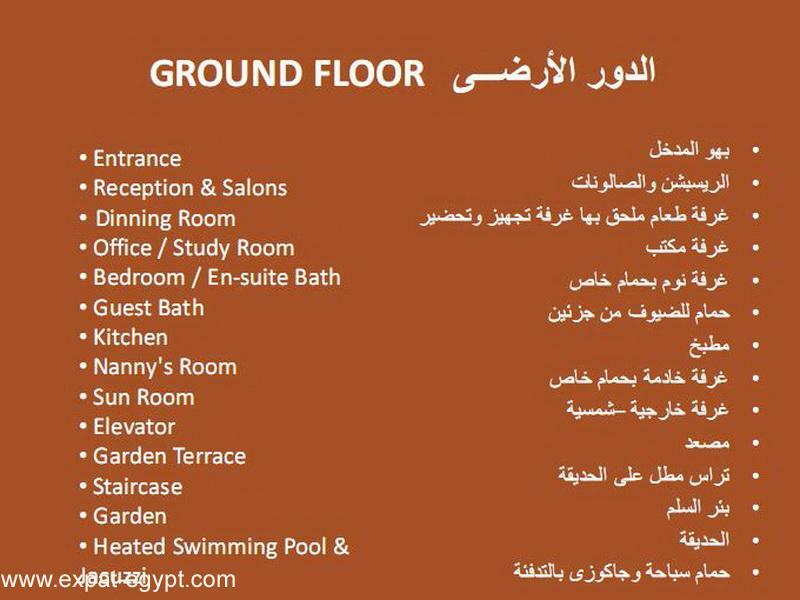 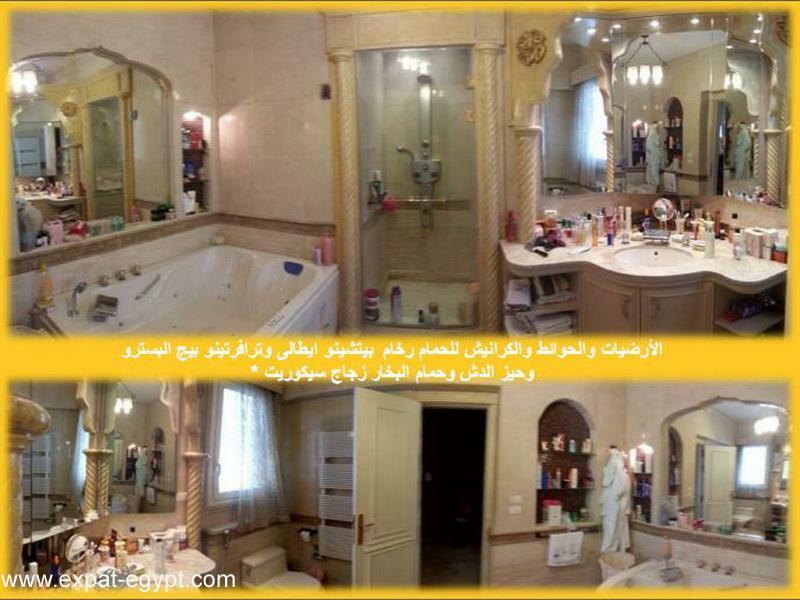 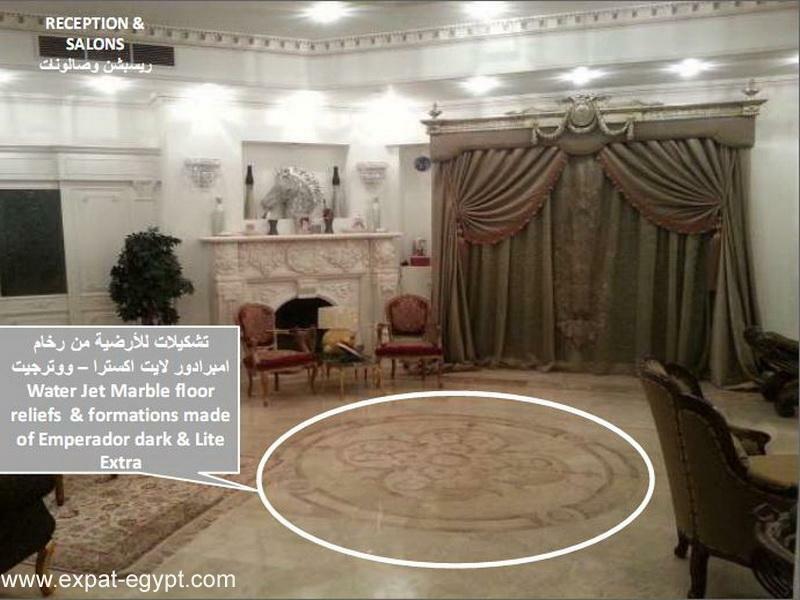 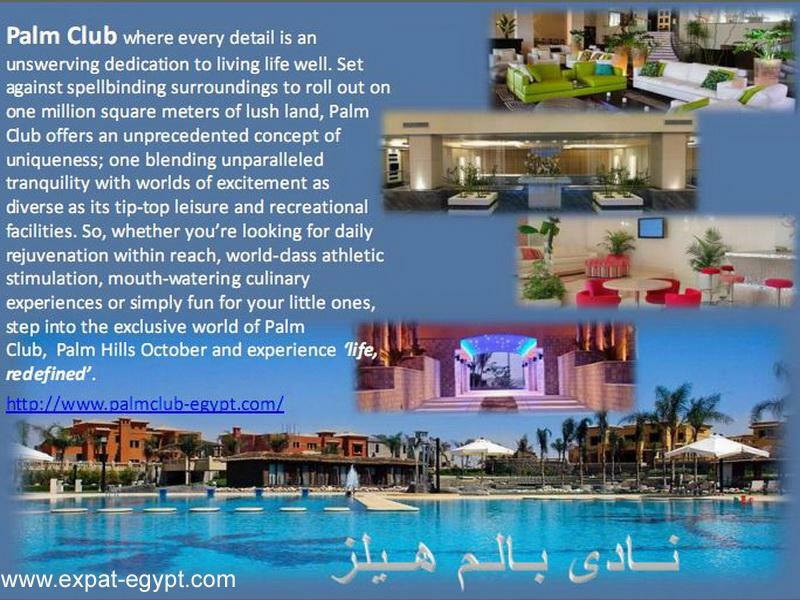 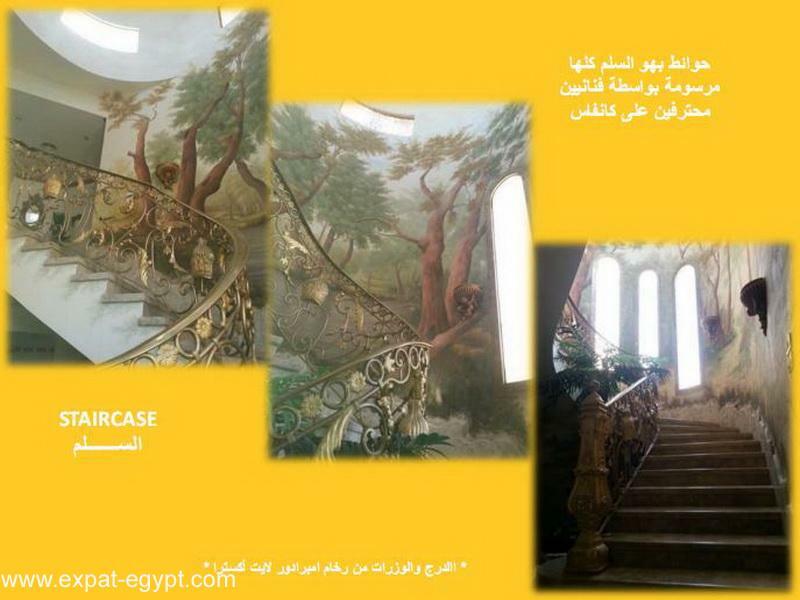 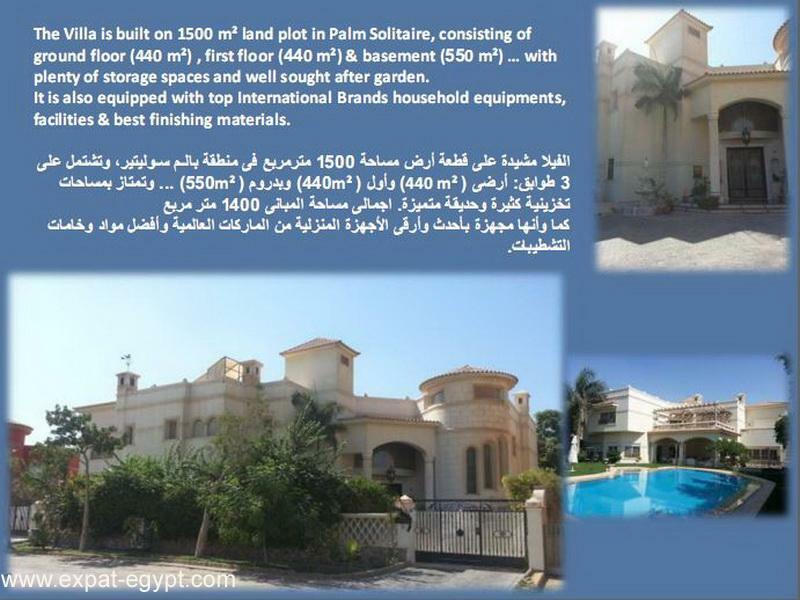 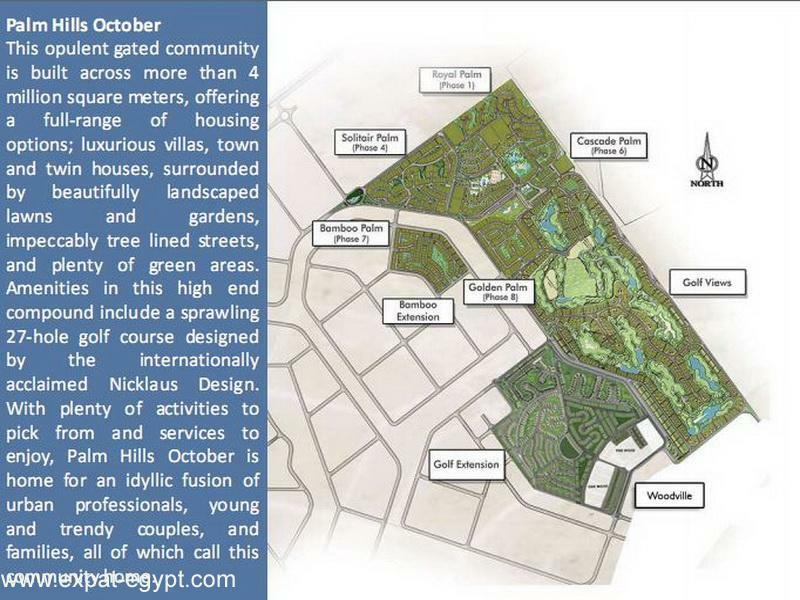 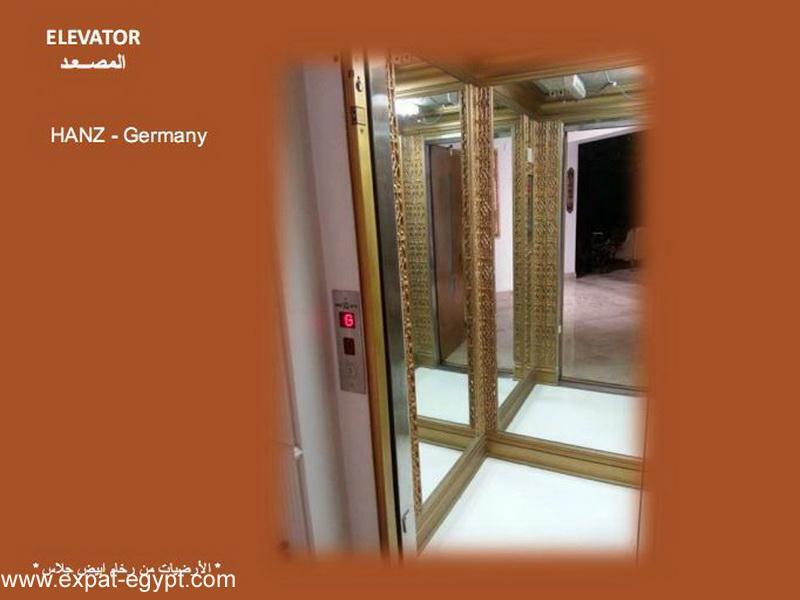 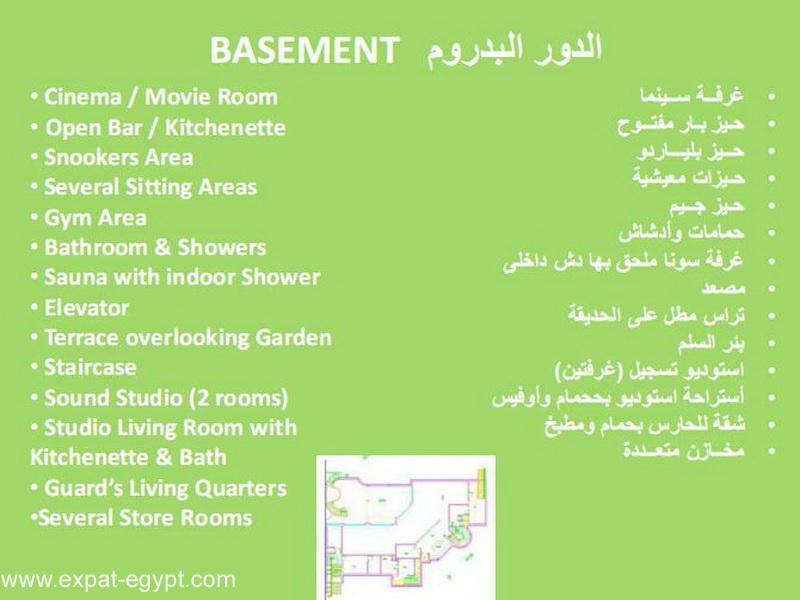 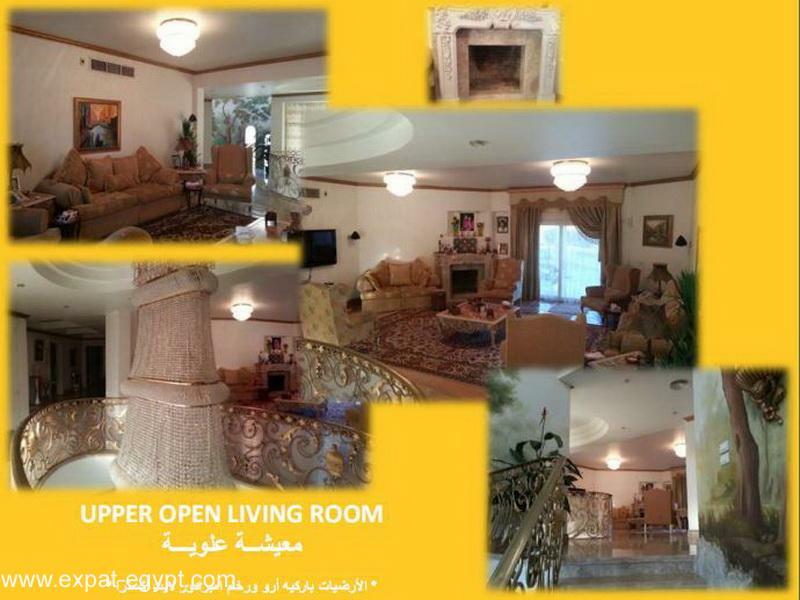 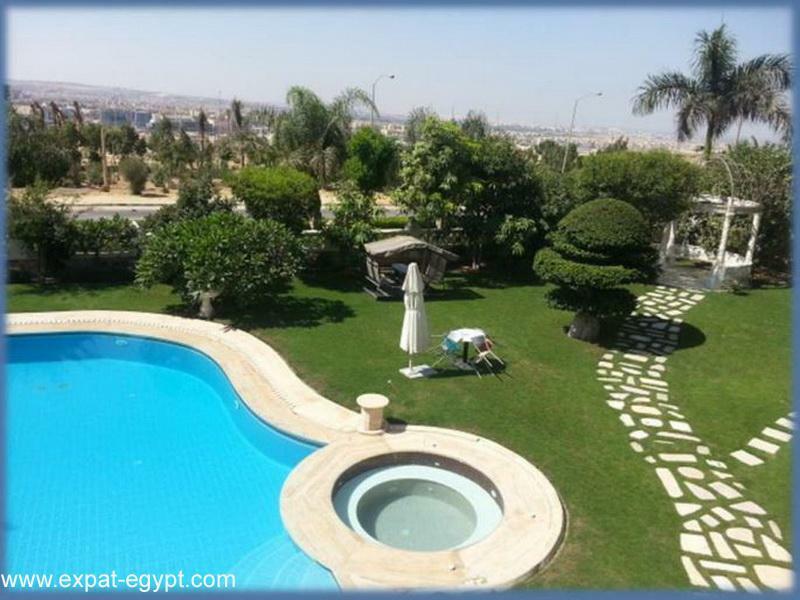 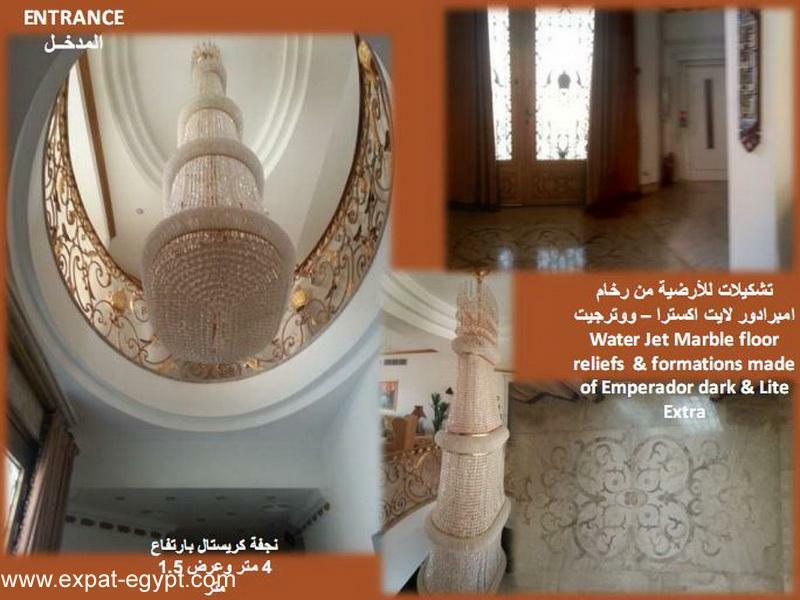 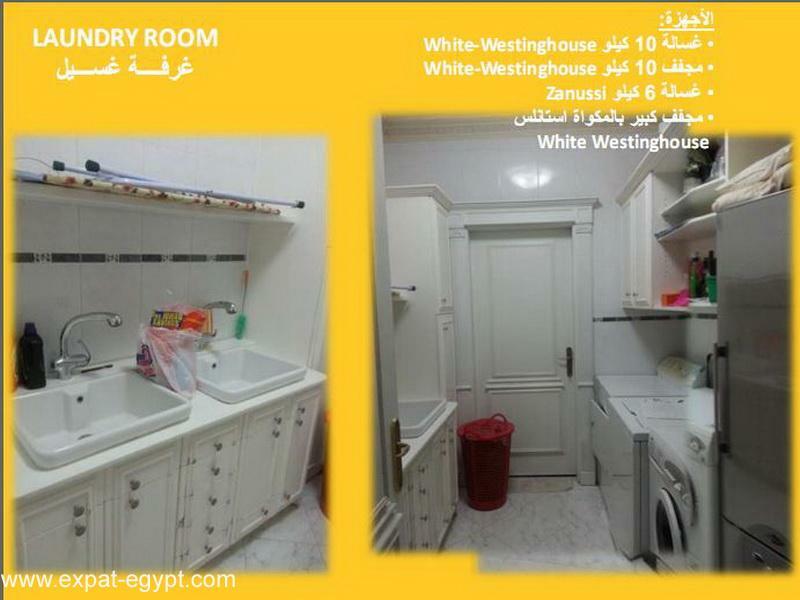 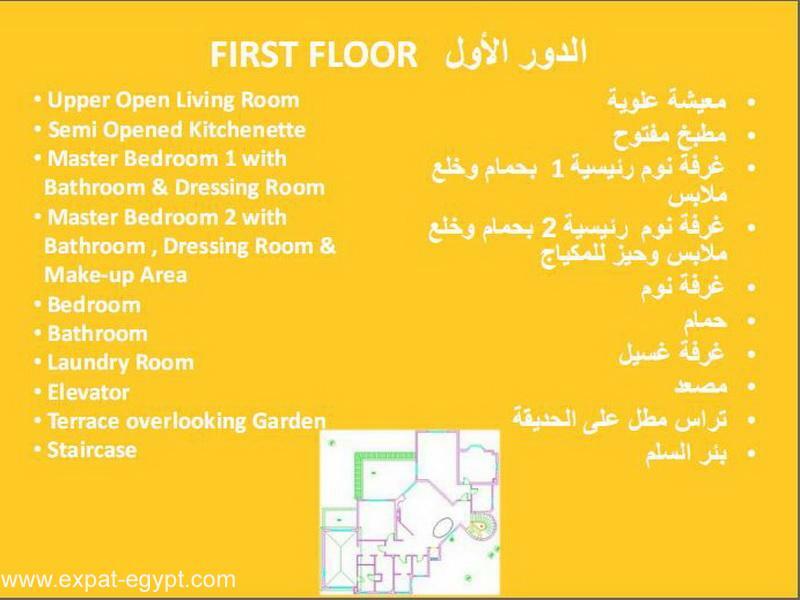 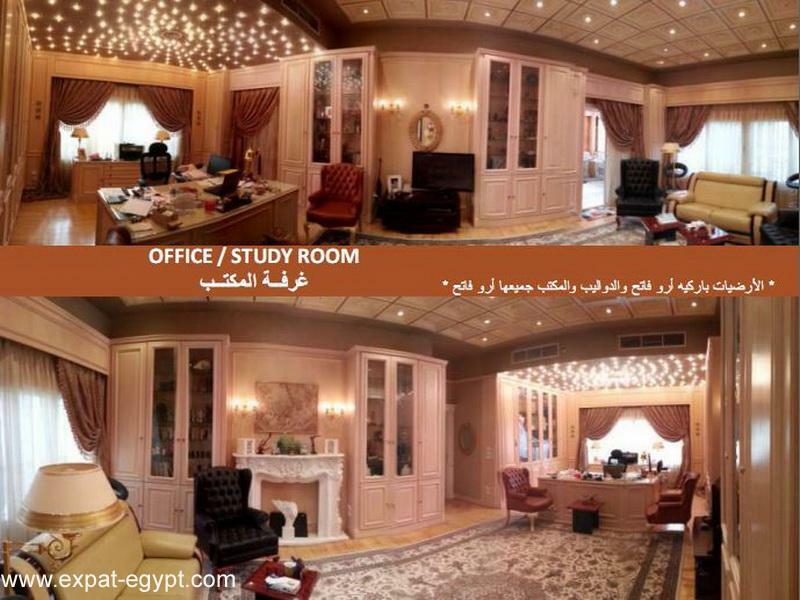 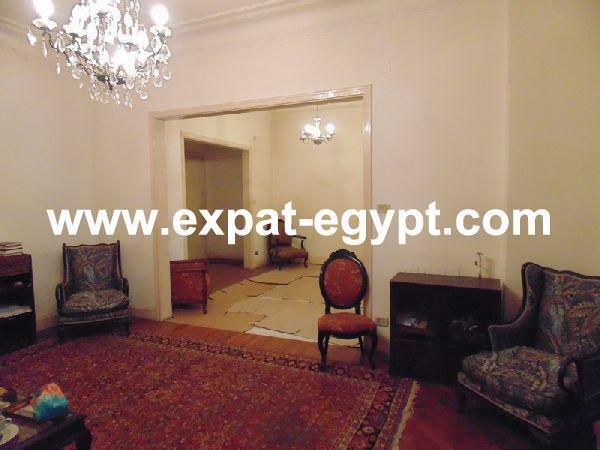 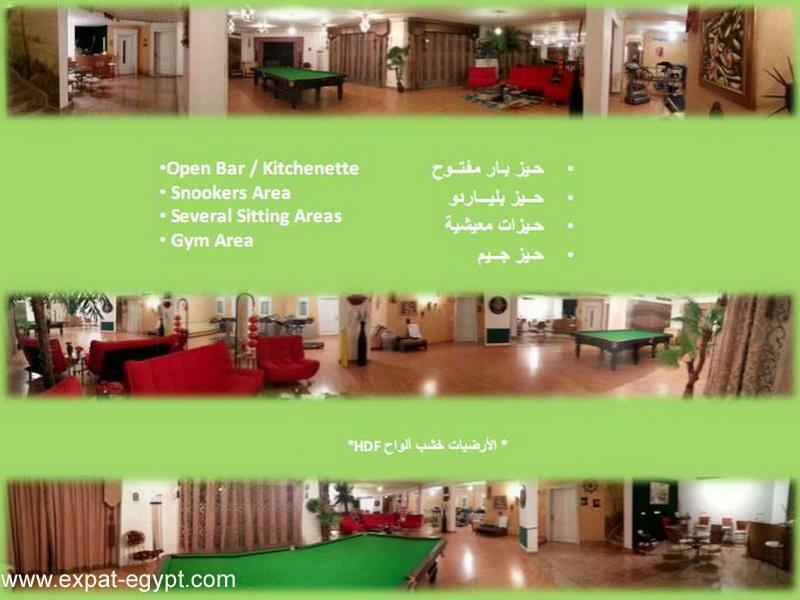 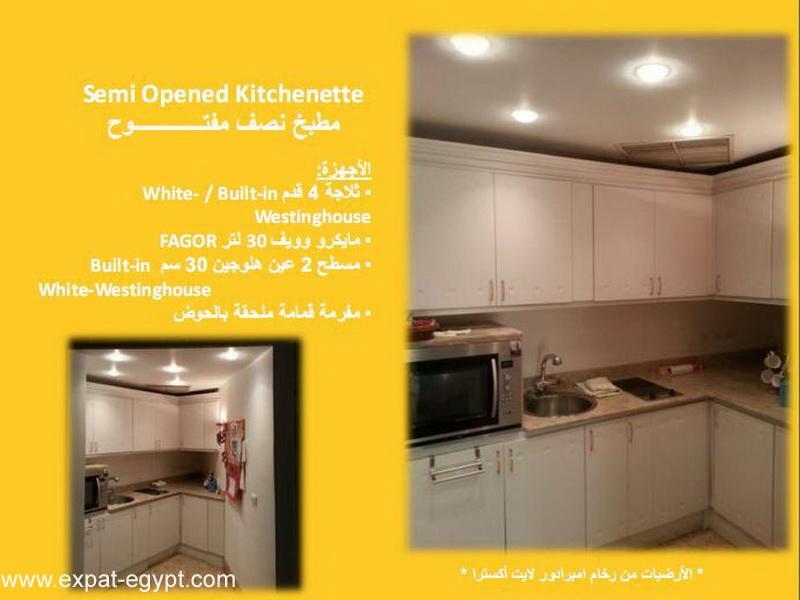 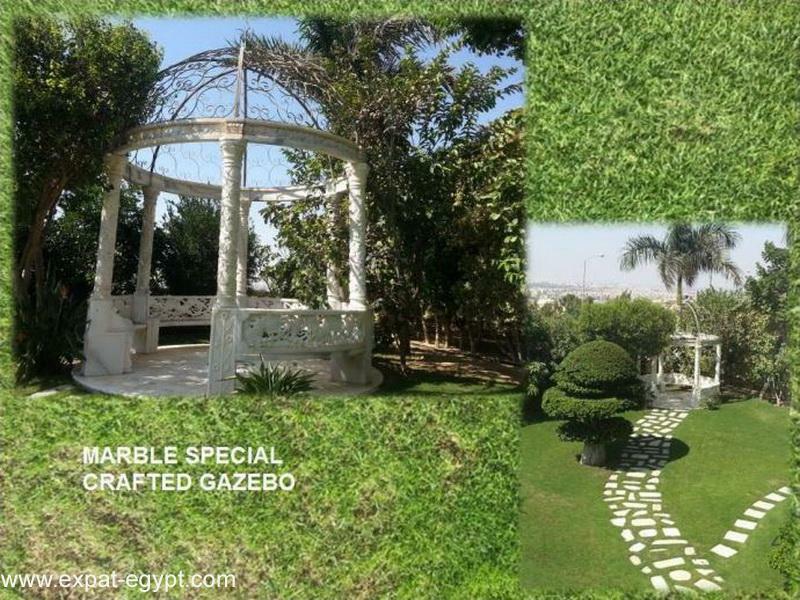 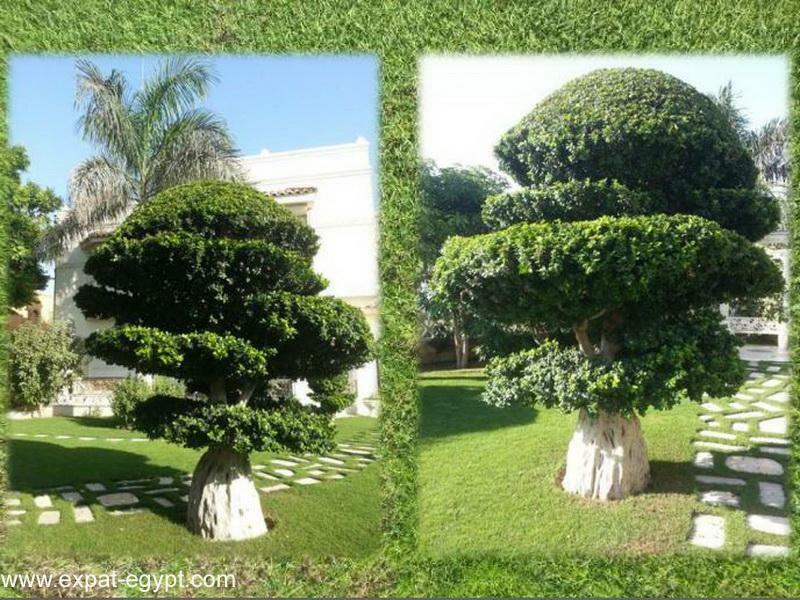 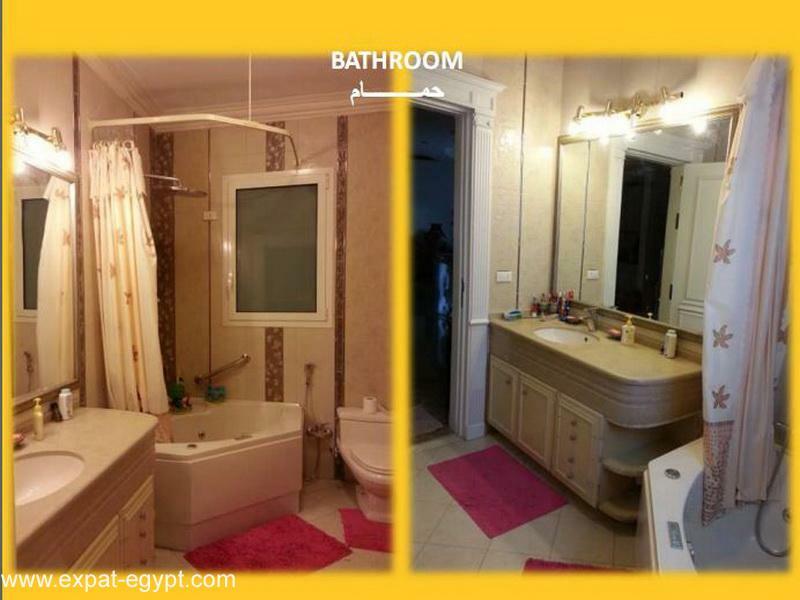 villa for sale in palm hills , sheikh zayed city , giza , egypt . 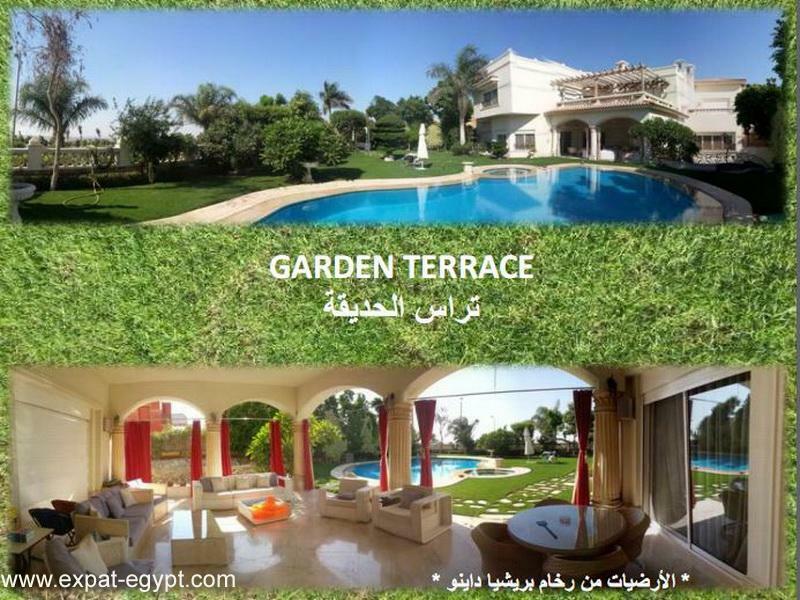 plenty of storage space and well sought after garden . 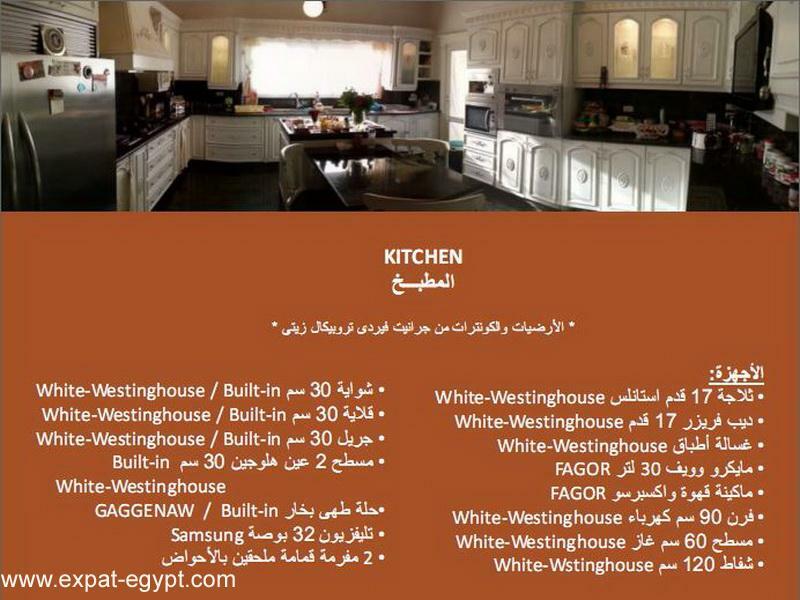 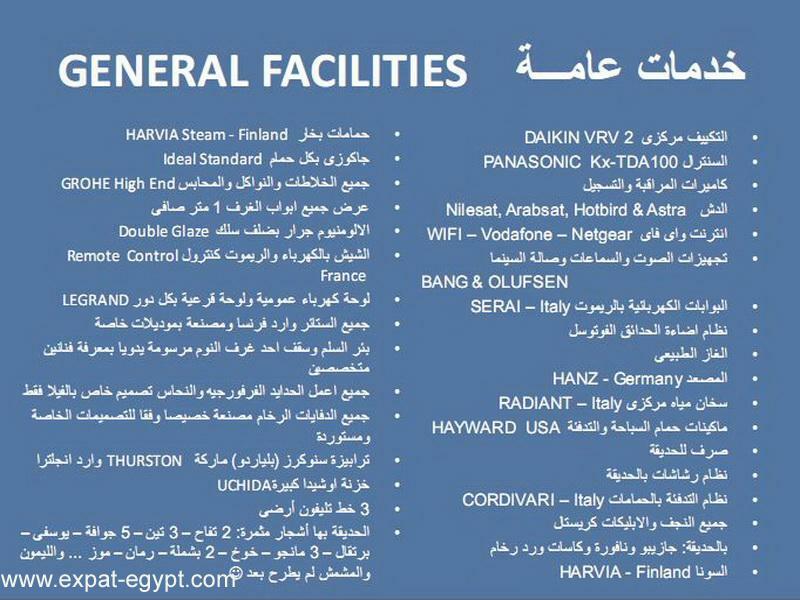 it is also equipped with top international brands household equipments , facilities & best finishing materials . 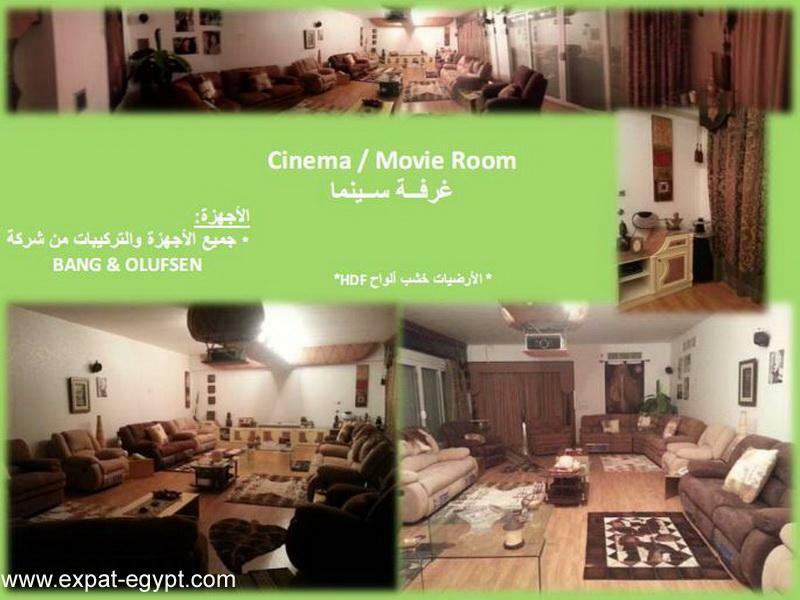 basement : cinema \ movie room , open bar \ kitchenette , snookers area , several sitting areas , gym area , bathroom & showers , sauna with indoor shower , elevator , terrace overlooking garden , staircase , sound studio ( 2 rooms ) , studio living room with kitchenette & bath , guards living quarters , several store rooms . 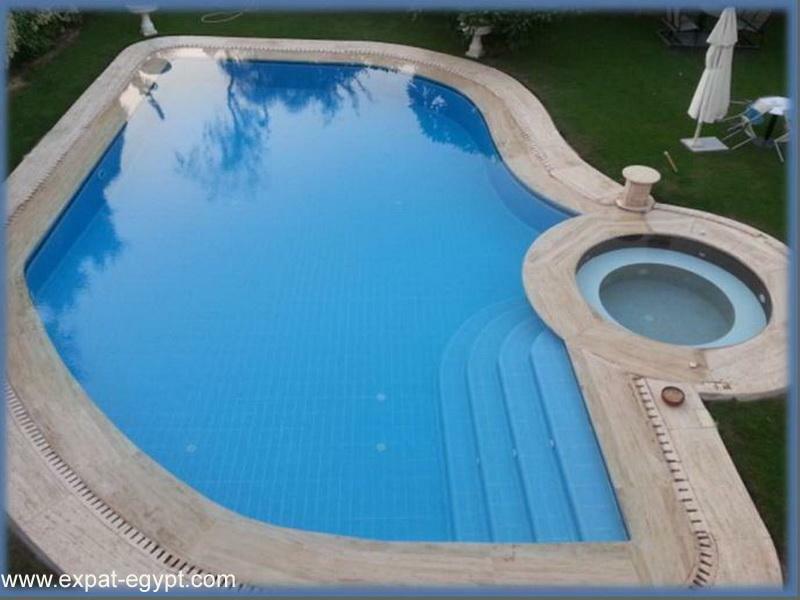 ground floor : entrance , receptions & salons , dining room , office \ study room , bedroom \ en-suite bath , guest bath , kitchen , nanny's room with bath , sun room , elevator , garden terrace , staircase , garden , heated swimming pool & jacuzzi . 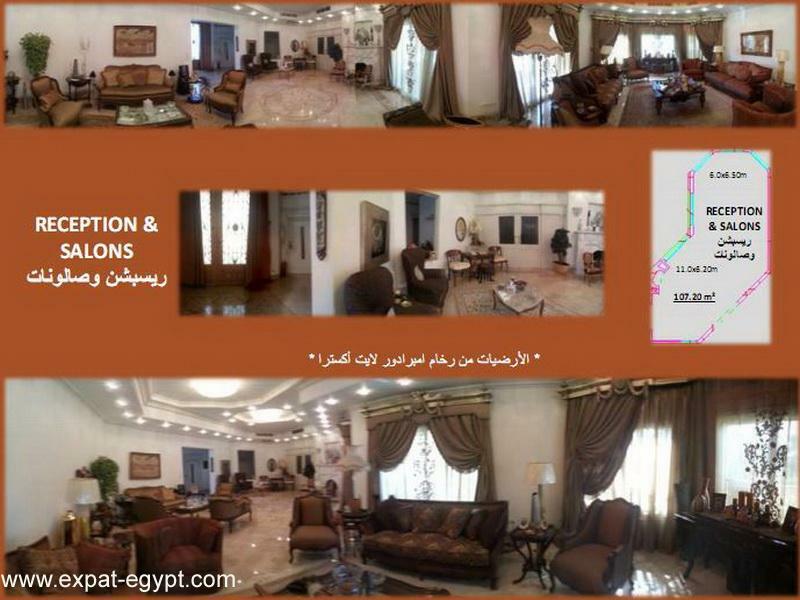 first floor : upper open living room , semi opened kitchenette , master bedroom with bathroom & dressing room , master bedroom 2 with bathroom & dressing room & make-up area , bedroom , bathroom , laundry room , elevator , terrace overlooking garden , staircase . 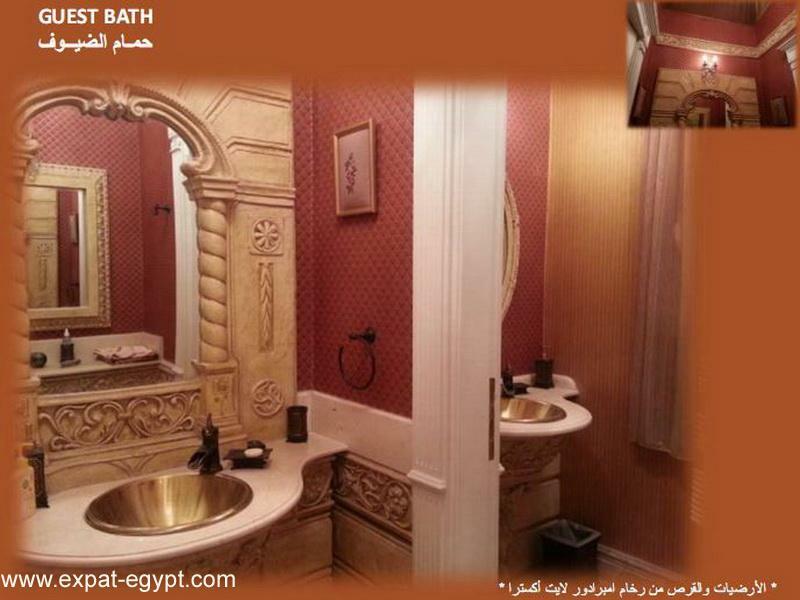 price : 20.000.000 le .